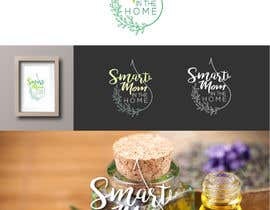 I'm looking for a Logo/banner image/general branding image for my personal company. I teach classes about using essential oils and am helping other moms build their own businesses at home (multi-level marketing). 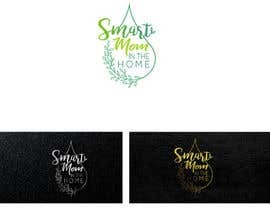 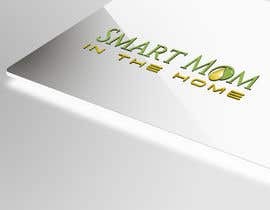 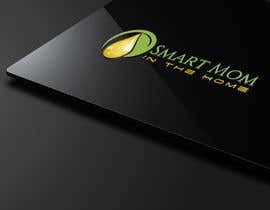 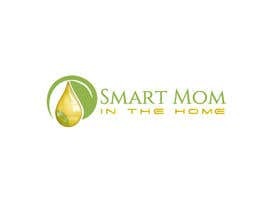 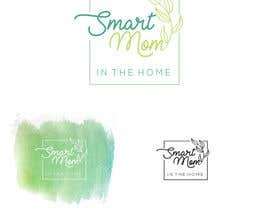 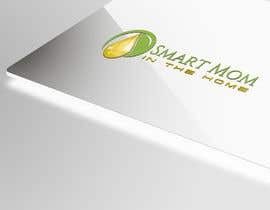 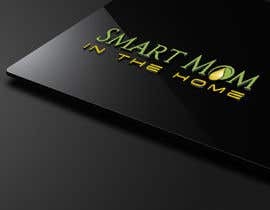 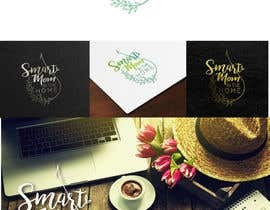 My business name is "Smart Mom in the Home" I'd like an image that I can use as a logo, on business cards, banner headers etc. 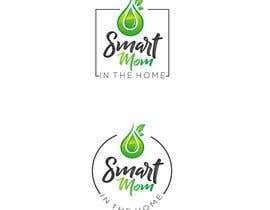 I'm also including what I have been using as my banner header for social media sites (top (1).png) I should add that I am planning to change the banner header to incorporate the new design...i just wanted to give an idea of what I came up with on my own. 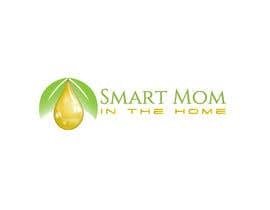 I really want to get across the feel of moms being able to successfully work from home...teach classes about essential oils/wellness...and help others.... if you have questions, please email.